Does anybody know what year this model is? Vapour 2 ? 2008 ? I remember having a go on one of these and being impressed. The only thing I didn't like was it didn't have as much static grunt as I expected, but it did fly well and gave good feedback. 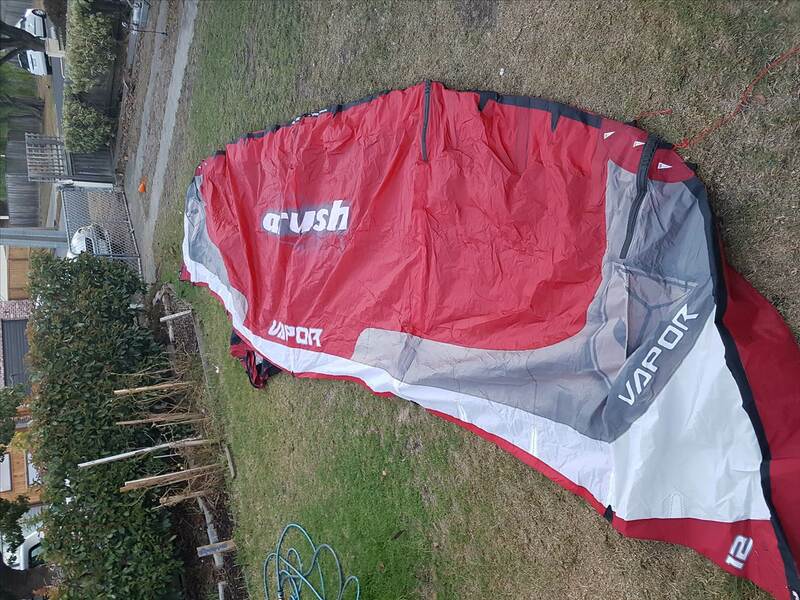 The Vapor was a good kite, but came with too many tuning options. If you really know what you are doing, you can get them to fly pretty well, but in my experience, there wouldn't be 1 in 10 kiters who know how to trim and rig them for optimum performance. I think this was the downfall of the Vapor, too technical. They tried to create a kite that was everything to everyone, and failed for all but the 1%. Whenever I saw one flying, they were almost always badly rigged and were flying like sh1t. 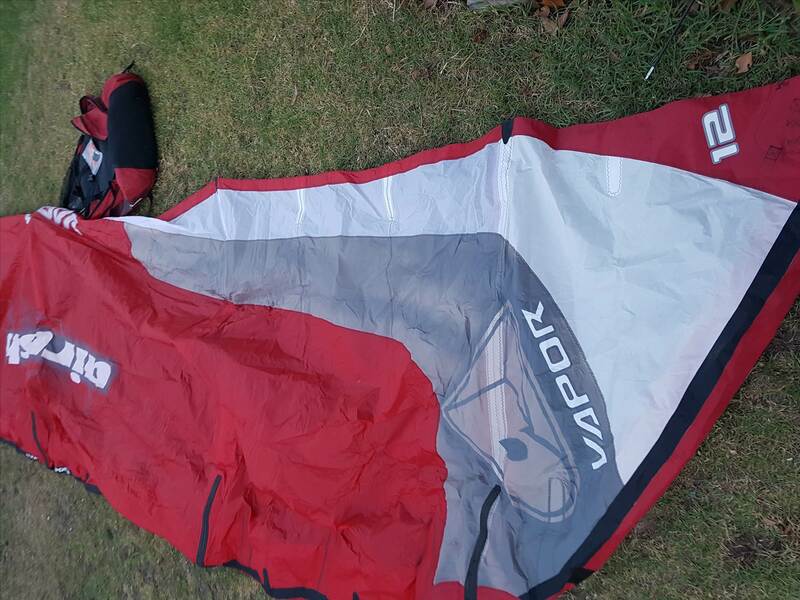 I still have a Vapor III 8.5 as my main strong wind kite. Great boosting and ok for freestyle and wave riding. Need to play with 5th line - the sweet spot changes with front line attachment point and you can change how it drifts by shortening the 5th further. They also sold with 4 line bridle system in US.